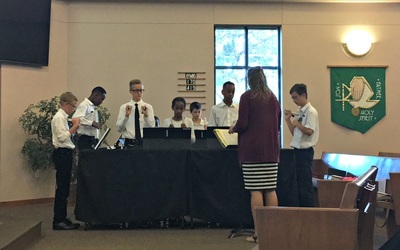 The 5th-5th graders have a unique opportunity at our school to learn Tone Chimes! These are beautiful instruments. In addition to strengthening the student's musical talents, it enhances our church services. 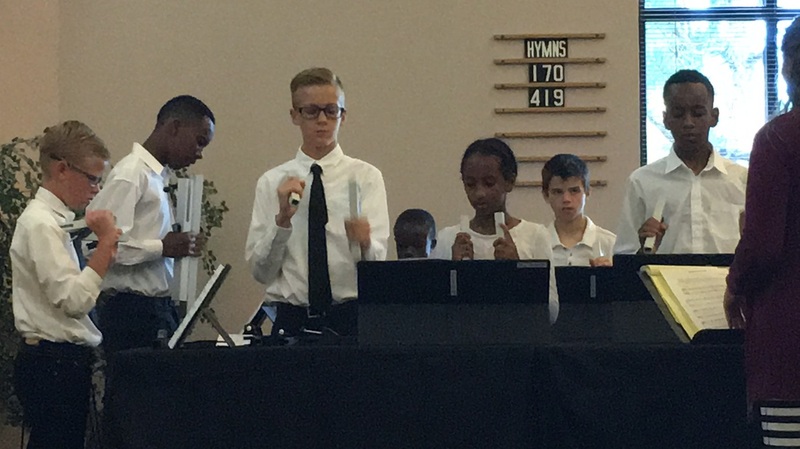 ​The Tone Chimes have chances to play during our Wednesday morning chapel service, and also for our Sunday morning church services.